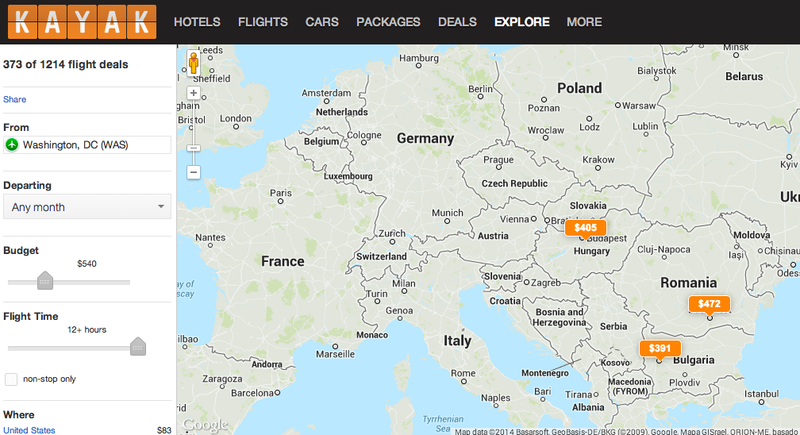 American Airlines currently has some great fares to certain cities in eastern Europe including Sofia Bulgaria from $395 and Budapest from $405. Prices are available from several different US cities and are these prices are available now through at least next march. This is likely a pricing error, so please don't call the airline if you have questions.